Four units of the Porsche 911 GT2 RS on their way to Brasil sank near the French coast due to a fire on the car deck of the ship on which they were aboard. Four units of the Porsche 911 GT2 RS sank near the French coast. The cars were on their way to Brasil. Porsche will manufacture the models again in April. Porsche officially had ended the production of the 911 GT2 RS last month. However, the company will restart its production as the last shipment containing 4 Porsche 911 GT2 RS sank-off the French Atlantic coast. The cars were being shipped in the Italian marine container- Grande America along with other Audi and Porsche models. Other models onboard were the Audi A3, Audi A5, Audi RS5, Audi Q7, Porsche Cayman, Porsche Boxster and Porsche Cayenne. According to the reports, Grande America sank due to a fire breakout and within no time submerged into the water. 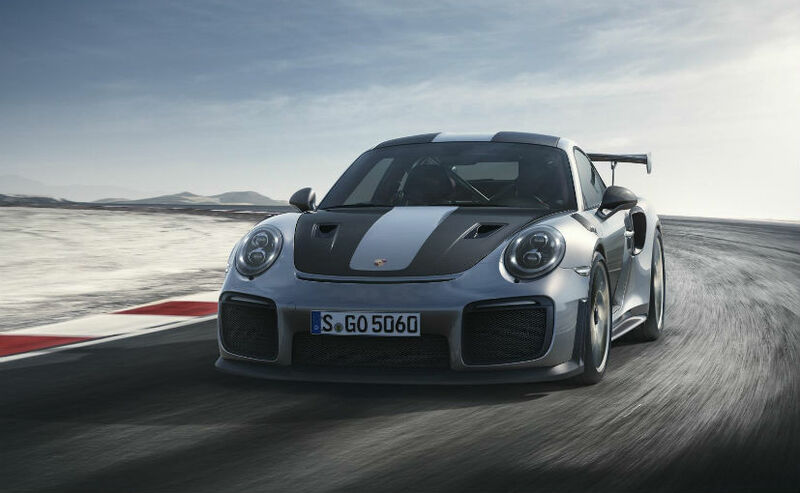 The letter Porsche wrote to the owners explained them the circumstance and informed that the company will resume the production of the Porsche GT2 RS in Germany and the vehicles will be manufactured in April. The delivery of the same has been scheduled for June. Porsche has also confirmed that 37 of its new cars in route from Hamburg to Brazil were on Grande America. The company will manufacture all those models again. According to the reports, the aboard shipment was destroyed beyond restorable limits due to the fire and what went below the surface were only salvage. The fire started on the car deck ship and according to the maritime authority of the French coast, it drowned 15,000 ft. below the surface.